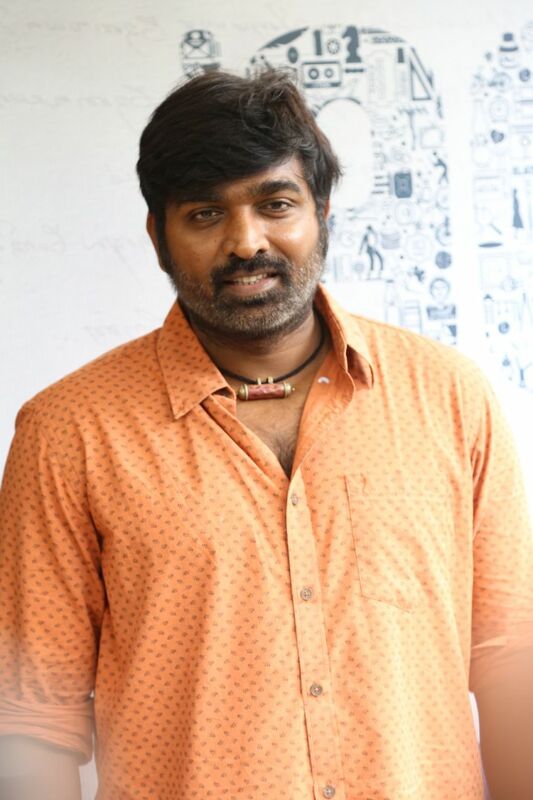 Speaking at the event, Vijay Sethupathi said, "Tamil cinema is in a very healthy state. Pariyerum Perumal is wonderful and you all have celebrated it's victory. I thank you all for it. That was a film that beautifully showcased casteism's intensity and its terrifying nature. 96 is a creation that belongs only to a creator called Premkumar. But it has made everybody who watches it to consider it as their own. Reviews, film, people's taste, those who worked on it have all culminated into one point which happens to be this film. "What I observed on this stage today is that the elders spoke like children and the children spoke like elders. These kids have maturity even at this young age. I compare them with myself. When I spoke for the first time on stage, I was overcome by fear. I spoke in fright,sweating and almost fainting because of fear. These children spoke so effortlessly. They spoke what they had in their hearts in a simple fashion and with great maturity. They are very pure. My wishes to them to do well. "As you all know, there were issues on the day of this film's release. But there is nothing nobody can be blamed for. This is like a circle. Just like how it is impossible to determine the starting point or the ending point in a circle, similarly, in issues like these, it is difficult to find the starting point. I do not wish to blame another person in connection with this. Nobody is responsible for this. However, the person who tried to save this film, Lalithkumar, is an important person. I watched in person the difficulties that producer Nandagopal faced that night. It pained me. But sometimes, there is no other option, Life gives us this pain. I strongly believe that when I face such problems, I am going to go the next stage in my life. I believe that whoever is able to bear the burden that is cast on them, will be able to move higher up in life. I have come across several such incidents in my life. This is not something that has happened to just my film unit. This has been happening forever in cinema," Sethupathi said. Speaking at the event, director Premkumar said, "I have never lived my life by splitting it into professional life and personal life. I have lived a life in which I have treated them both as one. I continue to live such a life. Cinema is my life. A vast majority of those who have worked on this film are my friends. They have been friends with me even before this film. Those others whom I did not know before this film have become friends after this film. They say that you should not thank friends. Therefore, I am not going to thank them. I am also not going to thank mediapersons because you are all friends as well. It was due to your guidance and support that my earlier film Naduvula Konjam Pakkatha Kaanom, in which I worked as the cameraman, went on to succeed in a big way. That was the reason why the film, which released a month after we screened the press show, went on to emerge a big hit. From that time on, you (mediapersons) too have become an unforgettable relation in my life. I wish to thank, as I have pointed out in my film 96, only to nature. Two friends -- Vijay Sethupathi and producer Lalith Kumar -- were the ones who saved us from the problems that emerged at the time of 96's release. The two people who stand as an identity for this film are Vijay Sethupathi and Trisha. They are the ones who are responsible for this film's success."